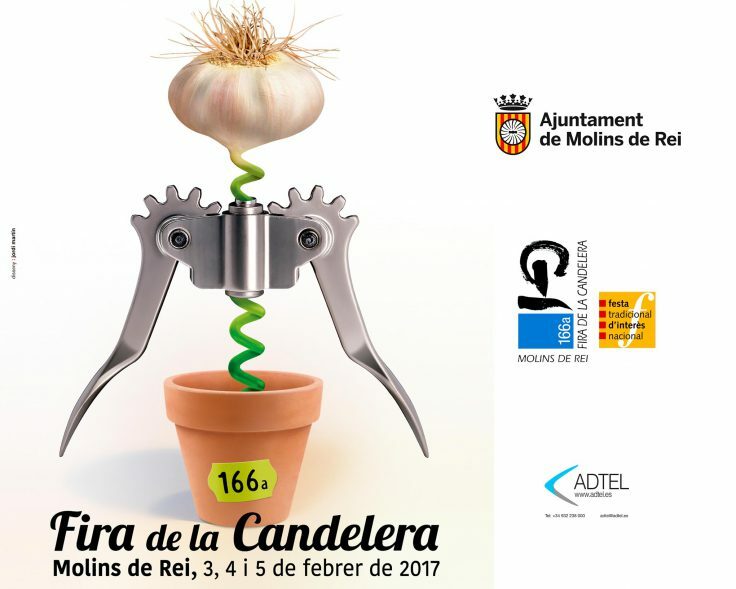 ADTEL will participate in the annual fair of La Candelera 2017 in Molins de Rei (Barcelona) on 3-4-5 February, providing Red Wifi for the population in the commercial area. In parallel, the event will be covered by the installation of PTZ robotized cameras, from the beginning to the end of the fair throughout the weekend. The following video presents the event in a time-lapse that shows the assembly of last year’s fair. It can also be viewed from the fair’s website.